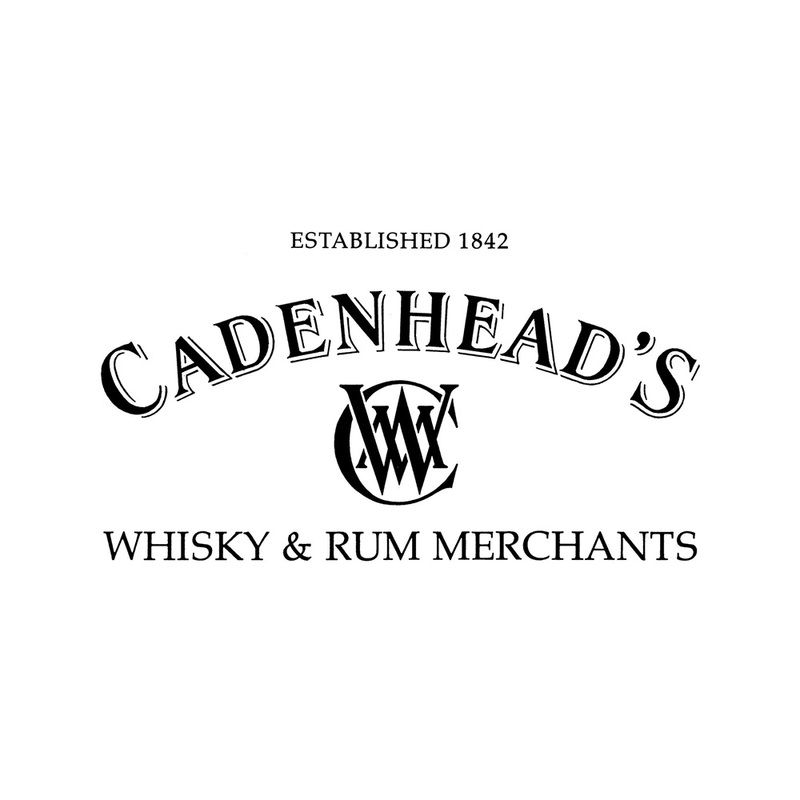 Cadenhead’s is Scotland’s oldest independent bottler, founded in 1842. 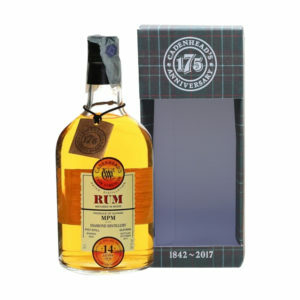 The company remained under the same ownership until it was taken over by the owners of the Springbank distillery, J & A Mitchell & Co.
Over the years they have collected an extraordinary array of casks (they now own thousands from over 100 different distilleries) that they carefully mature and hand-pick for bottling and release.  Cadenhead’s claims to have no sales targets and say this allows them to ensure that every single expression is released because it is ready and contains exceptional liquid, rather than simply being marketable. 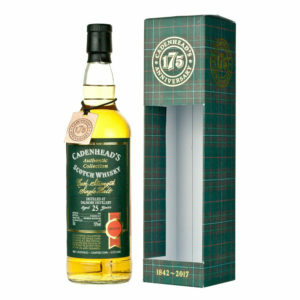 Cadenhead’s motto is “It’s what’s inside the bottle that counts” and we can get on board with that!